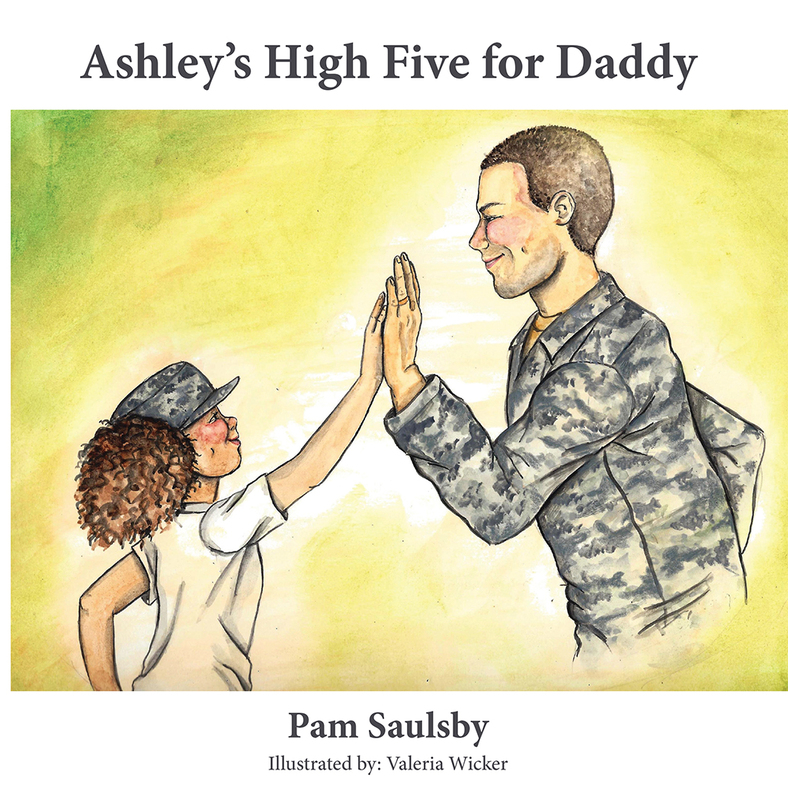 Pam Saulsby gracefully captures the resiliency of military children and families in “Ashley’s High Five for Daddy”. 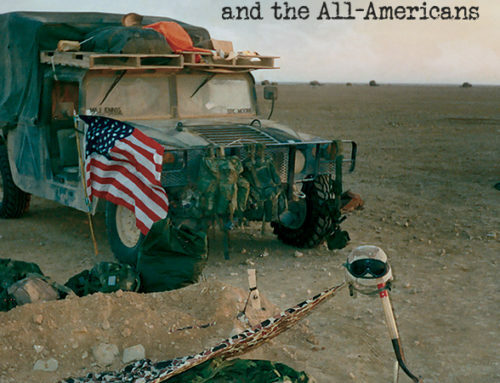 She gently introduces the reader to the process military families experience on the return of their loved one from deployment. In the story Ashley has reason to be happy with her father’s return and this story does help us begin to appreciate the joy families experience with this reunification.